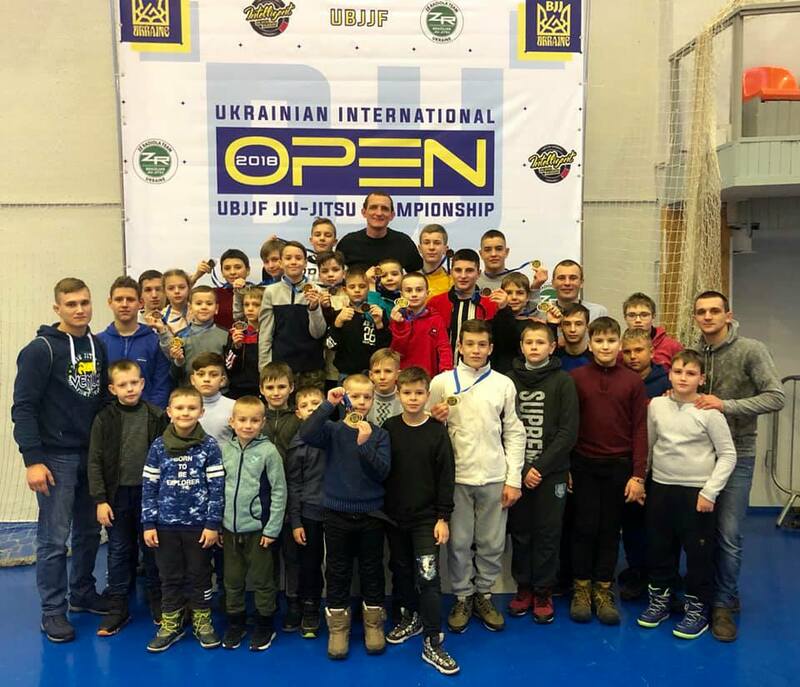 The annual BJJ event “Ukrainian Open Jiu-Jitsu Championship” took place in Kiev last weekend. According to the results of the championship, the ZR Team Ukraine scored 150 points and won 1st team place among children and juniors. 112 points out of 150 were scored by the fighters from the Kropivnitskiy city, Ukraine. The ZR Team Ukraine won 9 gold, 4 silver and 4 bronze medals in the overall standings. The head coach of the team Ievgen Skyrda noted that young fighters gained invaluable experience during this championship that would be helpful for their further growth in the BJJ world.